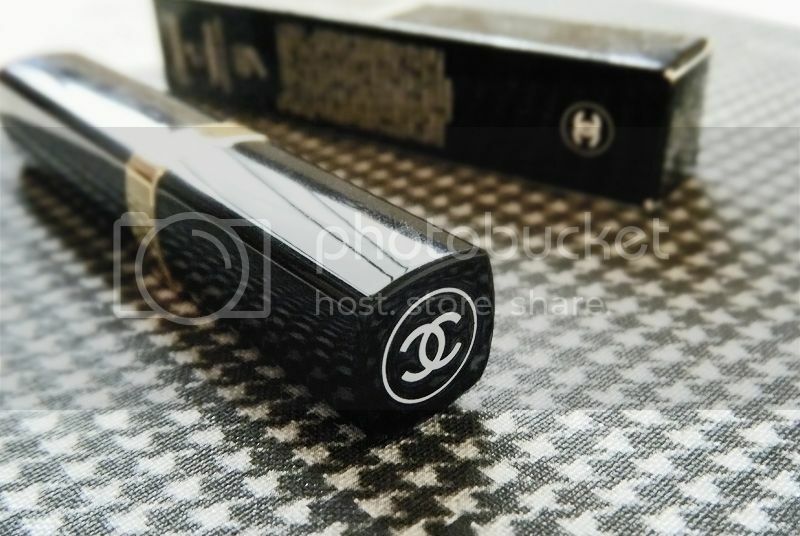 En serio, los packaging de Chanel son siempre una pasada. Me pierdo con los packaging bonitos. 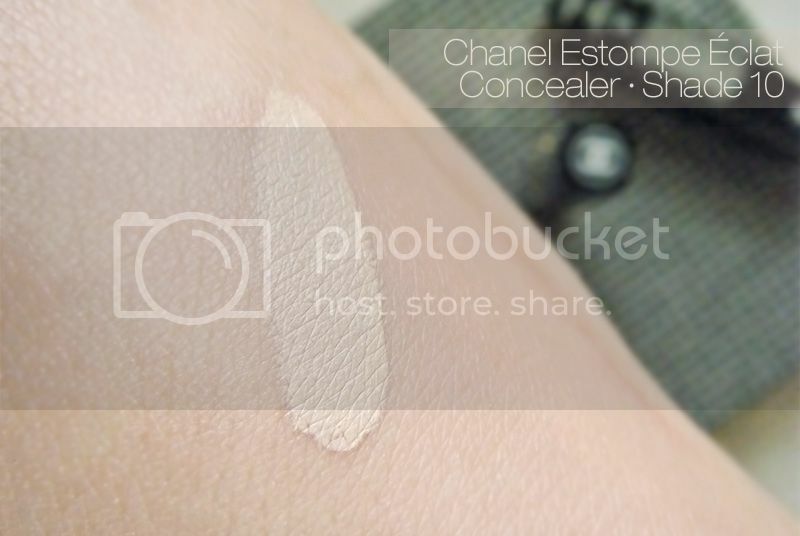 Este corrector Chanel Estompe Éclat Concealer Stick (34.99€) parece super lujoso pero además es increíblemente bueno a la hora de tapar todo. Con un poco basta para cualquier cosa, si aplicas demasiado puede parecer poco natural. El tono 10 beige clair es el mío asi que me resulta super fácil de difuminar. También tiene FPS15, ¿A que es genial? Es muy iluminador y ligero si lo aplicas correctamente y aguanta puesto muchisimo. Me encanta! Seriously, how good does Chanel packaging looks? I’m a sucker for nice packaging. 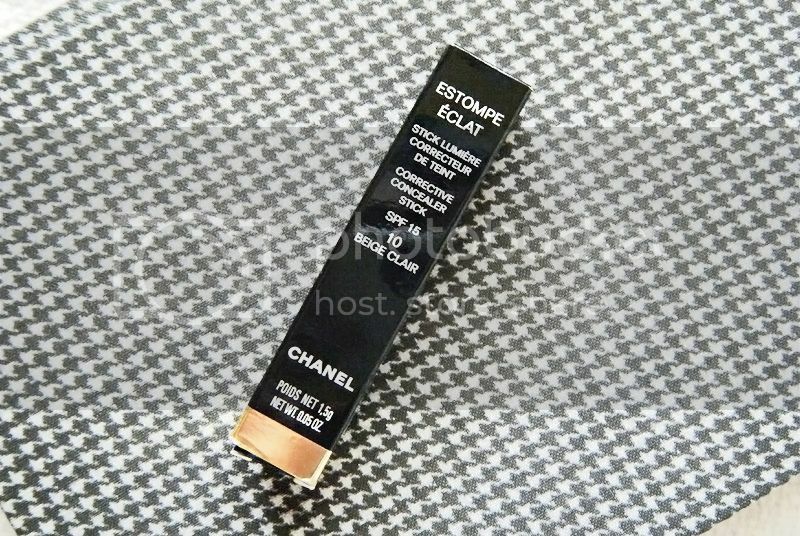 This concealer Chanel Estompe Éclat Stick looks luxurious on the tube but it’s also ridiculously good at covering everything. A little goes a long way because if you apply too much under the eyes it might look a bit cakey. This shade 10 beige clair is the right shade for me so it’s very easy to blend it. It also has SPF15 in it, how great is that? It’s very brightening and light weight if applied correctly and lasts forever on. I love it!